A practical introductory reference on the clinical radiology of trauma and acute diseases, Emergency Radiology: A Practical Guide helps readers acquire the image interpretation skills necessary to care for patients with emergent conditions. 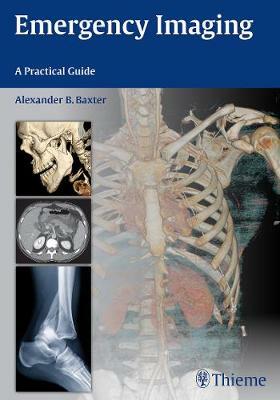 The book is organized by anatomic region, and each of the eight sections has an introduction that includes an analytical approach and checklist, anatomy, imaging techniques, and important differential diagnoses. Tailored to the needs of senior medical students, radiology and emergency medicine residents, and clinicians who care for emergency patients, this book is an indispensable practical reference.